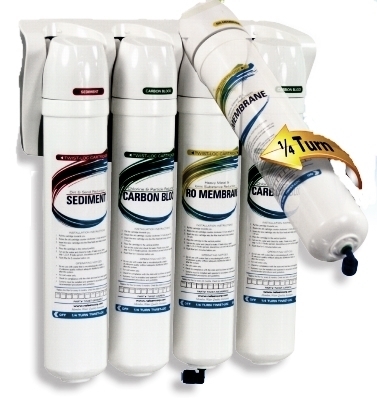 FilterSorb Systems are an excellent alternative to sodium and potasium chloride water softener. Filtersorb systems are not intended for use in a residential setting. They work best with applications that have consistent flow rates. These devices are perfect for feeding boilers and other commercial and industrial applications. 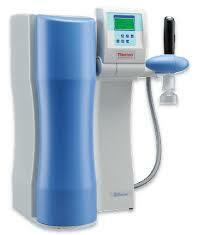 Anti-Scalant Systems are based on a completely new technology. In this process the chemical structure of scale forming minerals is changed. 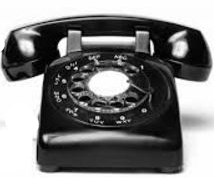 This technology is so effective that it requires a contact time of only seconds. 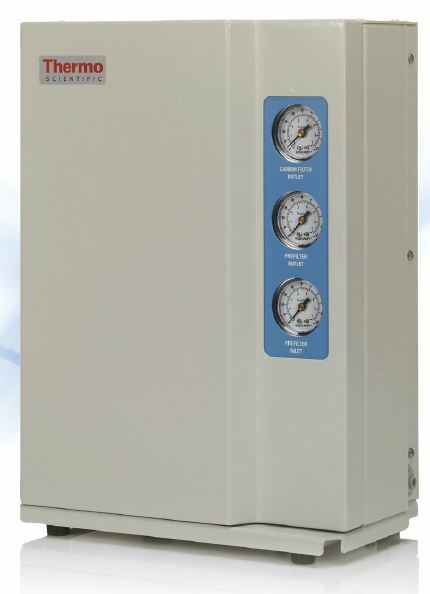 The classic water-softening unit operates on the basis of ion exchange; exchanging calcium and magnesium ions in water with an equivalent amount of sodium (Salt). 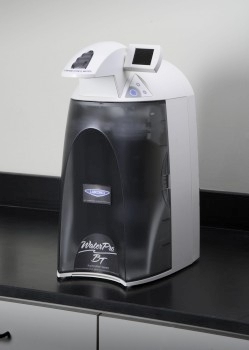 When a water softener is used, the result is “soft water”, with increased sodium content in the water supply. Additionally, softening units require water for backwashing and common brine water salt water for regeneration. Alternatively, the Filtersorb SP3 water media acts as a catalyst by accelerating the transformation of the calcium and magnesium minerals into harmless Nano particles. When the inlet water goes into the water conditioner tank, the Filtersorb SP3 media acts as a catalyst and pulls the hardness minerals of calcium and magnesium out of the solution and then transforms these minerals into inactive Nano crystal particles. Because the hardness minerals have been transformed into Nano particles, these Nanoscopic particles make their way through plumbing systems without attaching to pipes, fixtures, valves, or heating elements. The end result being conditioned water with minerals, ot “soft water” but water containing the same mineral content as the source. 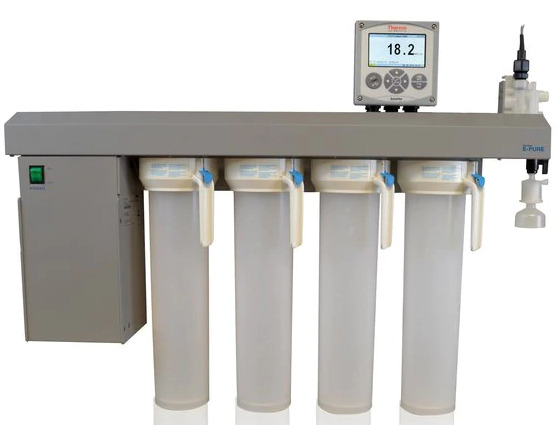 Available in 5 sizes, 8'' , 9'', 10'', 12'' & 13'', APS Water Scale Prevention System features Filtersorb SP filter media to first remove the already existing scale from pipes and heat exchanger surfaces (descaling effect) and further to protect the system from future formation of scale (scale protection effect). Anti-Scalant Systems work great in front of RO membranes. It keeps these membranes from clogging with calcium-carbonate. A preexisting membrane's efficiency is improved after only 10 days if calcium carbonate was the reason for the blocking. Everything is included! 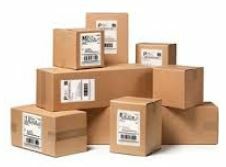 There is nothing else that has to be added unless you want to dress up the package with a tank jacket. 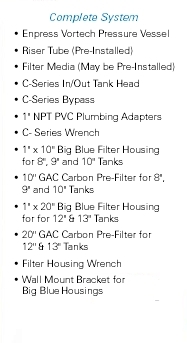 Included in 8", 9" and 10" systems - Filtersorb SP Filter Media, Enpress Mineral tank featuring the Vortech bottom distribution plate, "C" Series in/out head, "C" Series Bypass, 1" NPT PVC -plumbing adapters, 1" x 10" "Big Blue" housing with GAC pre-filter with mounting bracket. 12" and 13" systems include a 20" Big Blue Housing and GAC Pre-Filter in lieu of 10" housing & filter. For those that need a higher flow rate or feed water with higher than 25 grains hardness, give us a call! We can engineer a system to meet your needs!